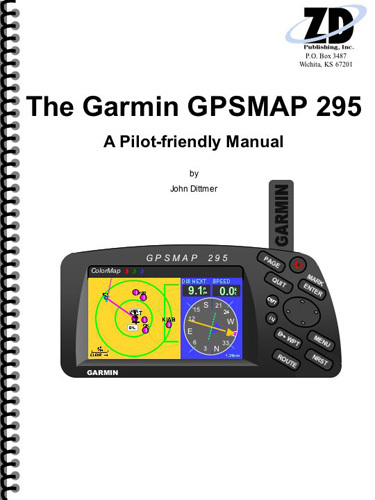 This Pilot-friendly Garmin GPSmap 295 manual from ZD Publishing, Inc. concentrates on a task-oriented format to cover all GPS operations. Although it is out of production, the GPSmap 295 is a popular unit because its color screen remains readable in sunlight. 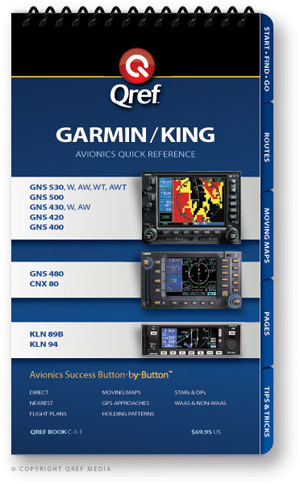 The Table of Contents lists all operations. Find the operation that interestes you, go to the appropriate page and view the step-by-step instructions from beginning to end.